is it a full kit? i might be interested. That is a great price for a brake kit (after all- they are made by Brembo). I'm probably the only one the would not want the AMG logo on them. Maybe I'm crazy. do you include all these parts in your package? or you offer a special adapters? We use FedEx international ground shipping! 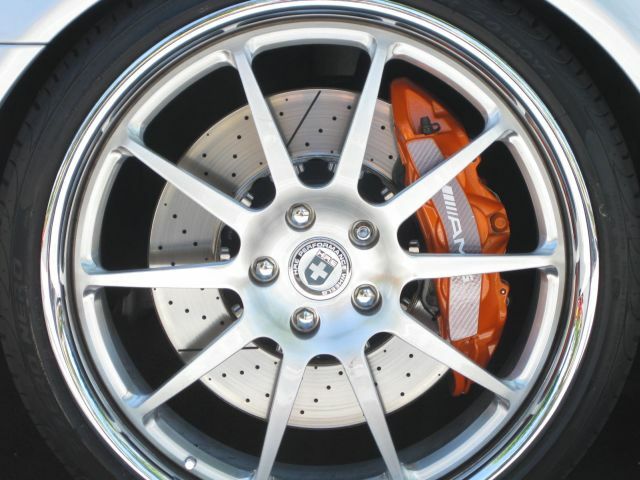 The parts listed is to make the C63 brake conversion in Mercedes' way! 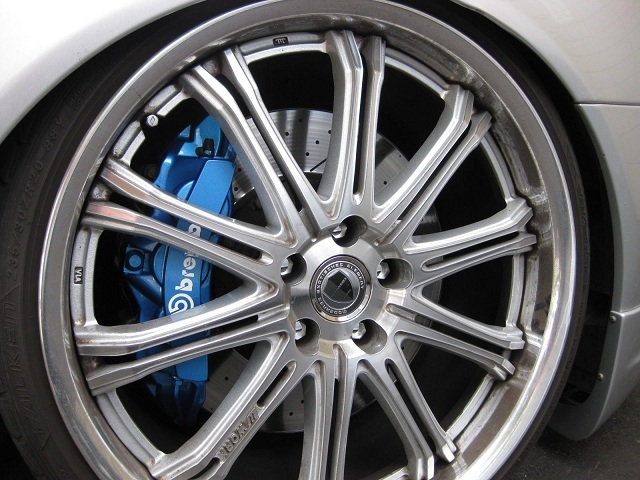 The solution we offered here is to upgrade a BBK in Brembo's way! picture here answer 85% of the questions! will it cost extra for the Gold color? What color would look best with a white car w/o looking ricey? Just wondering....how exactly does that picture answer the questions....? Those of us who are not quite sure about the preceding steps to a BBK could use an explanation. Now here's the question of the year....will this kit work for us 4matics>? ^^^ Hot damn, somebody jump on this plz. Yellow is nice for white car! Silver is safe! AMG color! thanks for forum members' support! No... most of the parts posted will be included. 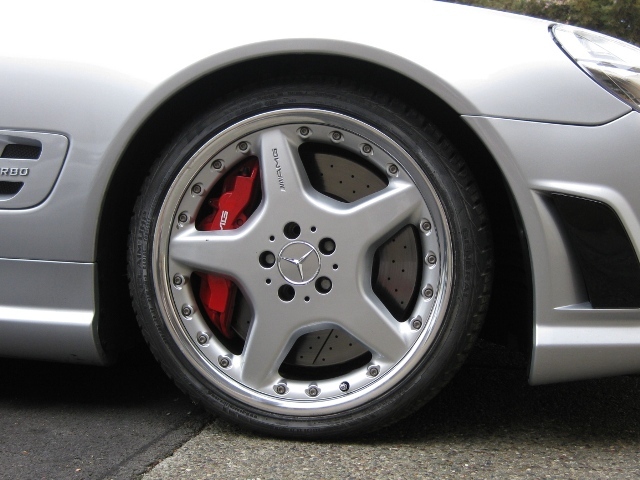 If you look at that parts list, it also includes C63 wheels, TPMS sensors, wheel speed sensors, etc. that are not required. 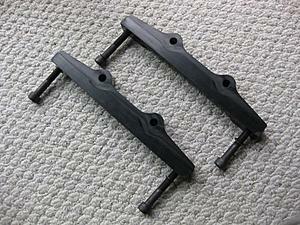 The parts list also includes the steering knuckle and lower control arm assembly. The C63 front calipers will not mount directly to the standard C-Class knuckle because the bolt spacing is 20mm different. The DMS kit includes a mounting bracket adapter to address this issue. 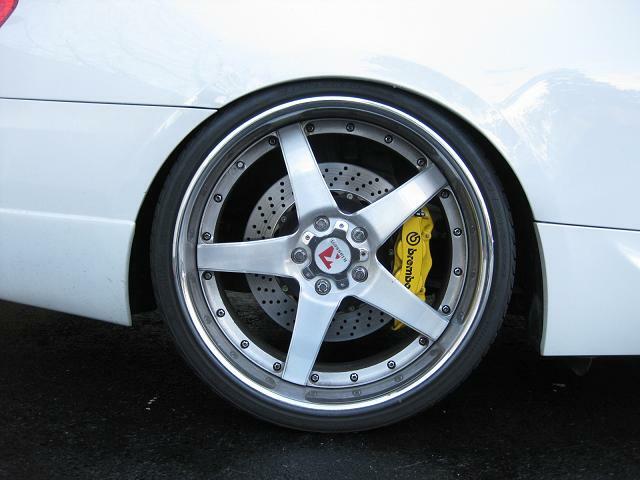 Sorry, I'm not too familiar but is that the bracket to adopt the AMG brakes to the standard W204? Do you guys make that bracket yourself or it's from a supplier? we had the maching shop made these for us!